Athens: Norway’s Simon Møkster Shipping is to lay off 70 employees and lay up two of its vessels, while flagging out another. Employees are incensed, with the shipowner’s crew manager telling press that the lay-offs were a “horrible sin”, Norwegian press reports say. Ex-employees will not receive any severance package. Its two supply vessels Stril Odin (4000 dwt, built 2006) and Stril Myster (4,500 dwt, built 2003) are reportedly laid up at buoys. The Stavanger-based shipowner has also changed the flag of its supply vessel Stril Mermaid (4,000 dwt, built 2010) from Norway to the Faroe Islands. The vessel is the fourth to have its flag changed from Norway, like the rest of the fleet. 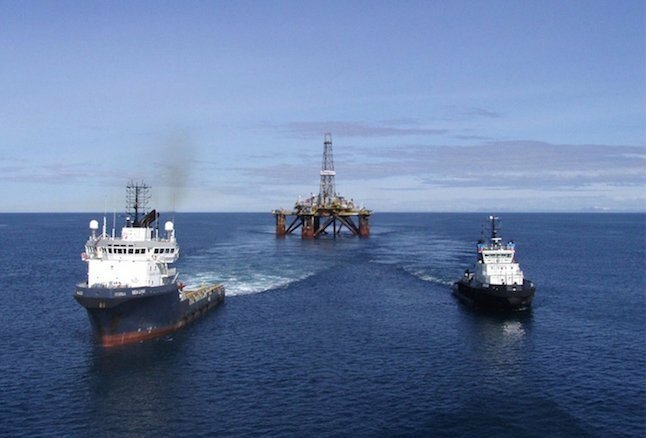 Earlier today, offshore companies DOF Offshore and Subsea 7 both separately announced redundancies to cut costs in the face of dire offshore shipping markets.